Web usability is the most important aspect of your website’s design. When running an online business your site must be easy-to-use and attractive. According to Steve Krug, the author of Don’t Make Me Think: A Common Sense Approach to Web Usability, a website should not be hard to navigate. If potential clients and customers have difficulty figuring out what to click, they won’t visit it again. 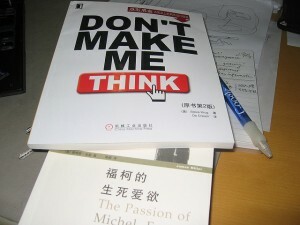 Basically, if your website makes people think, then you are in trouble. 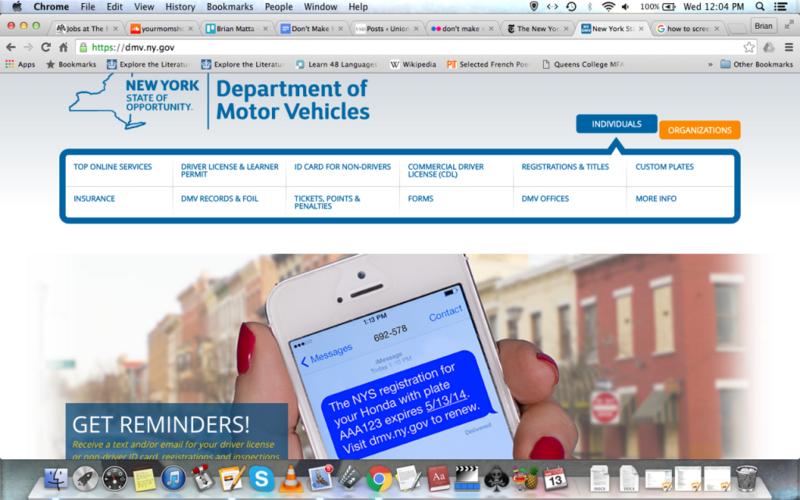 An example of a bad web usability can be found at New York’s DMV website. It seems pretty simple at first. There is a menu where you can select whatever it is you need. But, after clicking on an option, a drop-down menu pops up with many more options. This can easily overwhelm people. For example, “surrender vehicle plates to the DMV” is located under “insurance.” Why is it located there? This website is equally as frustrating and confusing as the DMV itself. 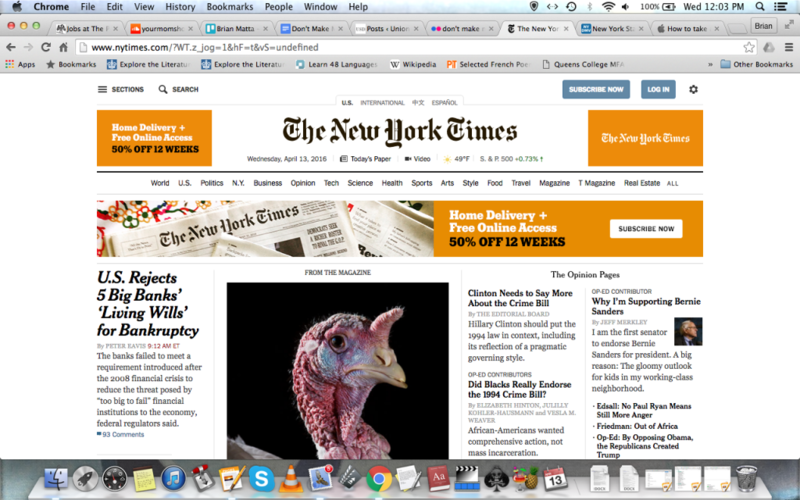 Now if you go to The New York Times website, it has front page articles and videos to click on, which is the latest news. And if you’re looking for something more specific to read, they have a menu with article topics such as “politics” and “tech” — which brings you right to the section. 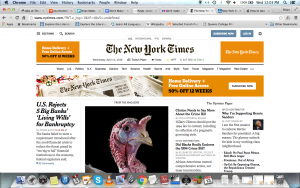 The New York Times has made it easy for readers to navigate through the website and get to the content they desire faster. 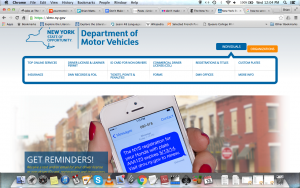 So if you don’t want to make the same mistakes as the DMV, make sure everyone can use your website. It’s essential to keep it clean, up-to-date, and easily-navigable. If you overwhelm users with too much content, or unintentionally hide your information, they will most likely not come back.